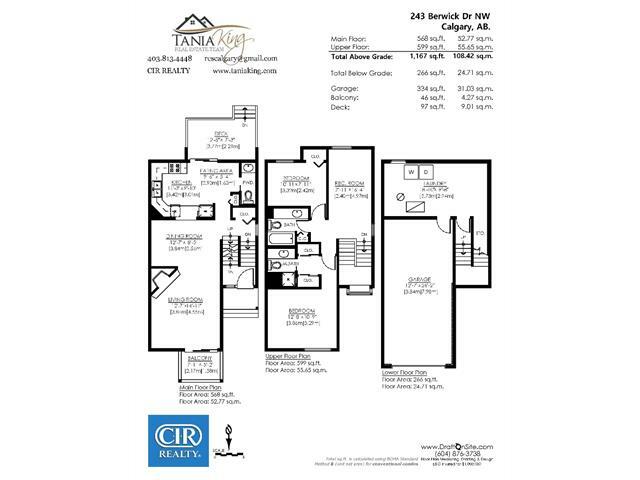 Perfect for couples, families, or investors! 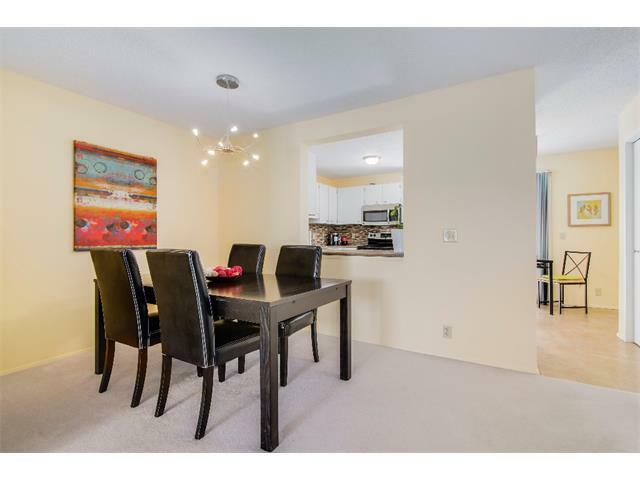 This bright, beautiful townhouse is located in a mature & sought after location - near to schools, shopping, walking paths, transit and parks. 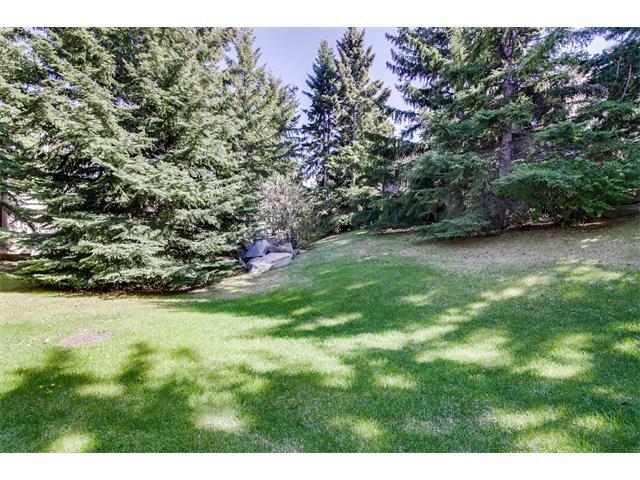 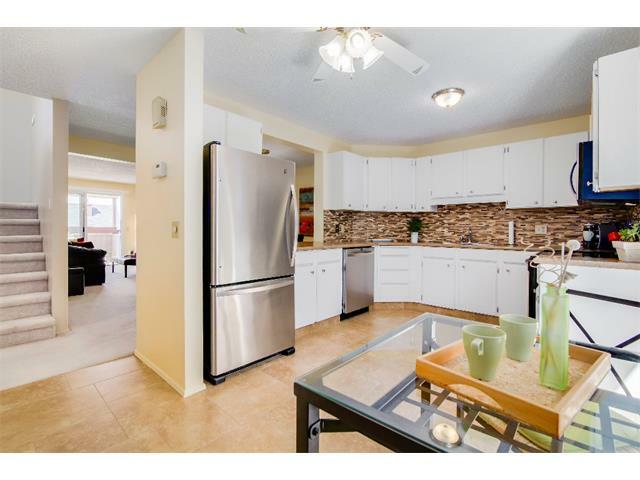 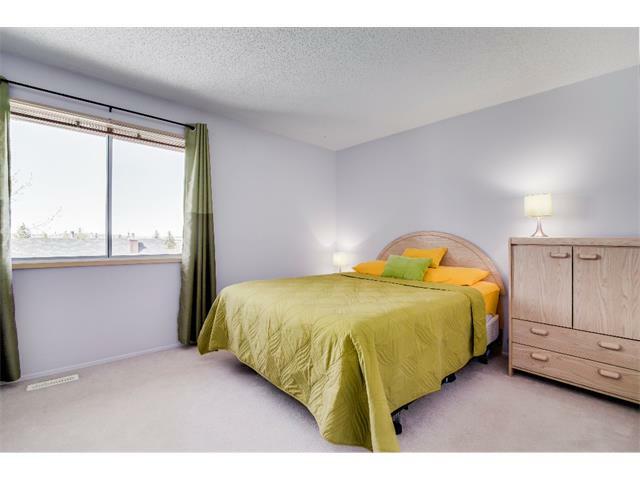 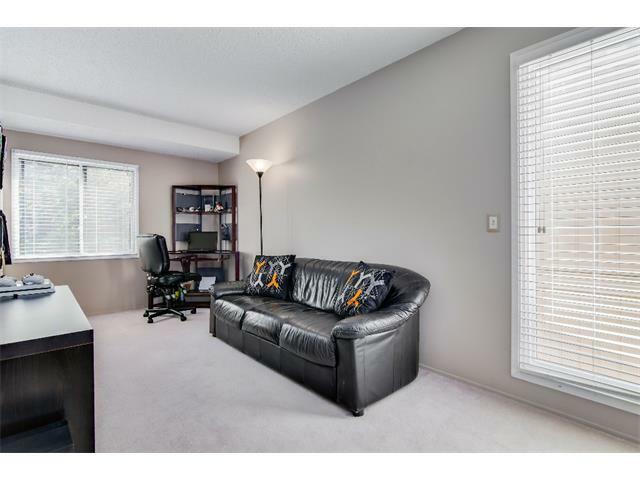 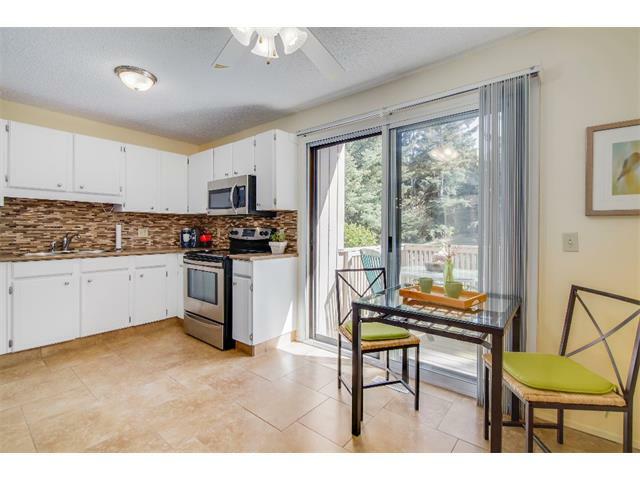 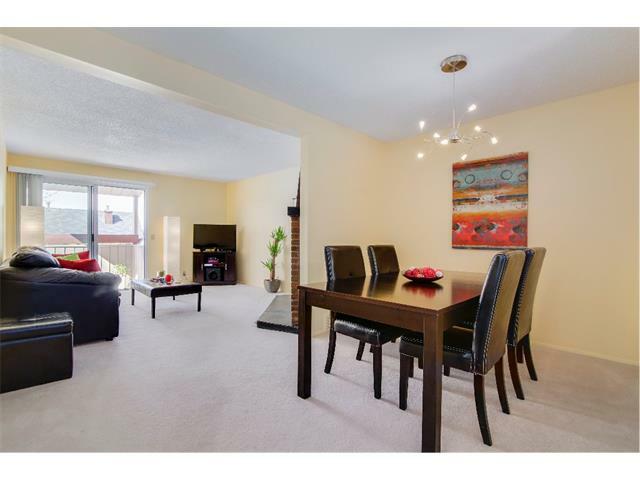 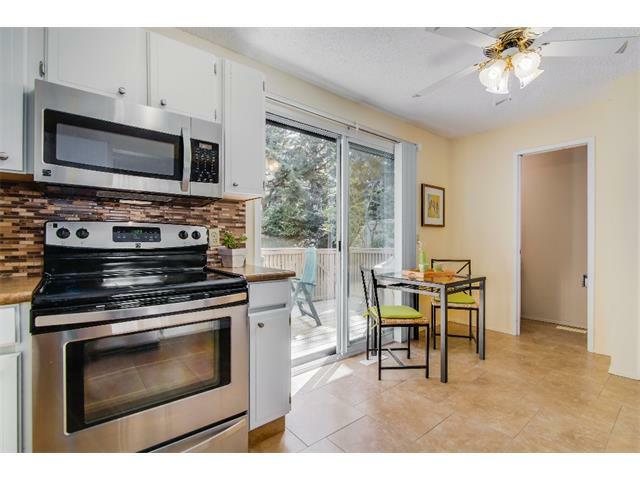 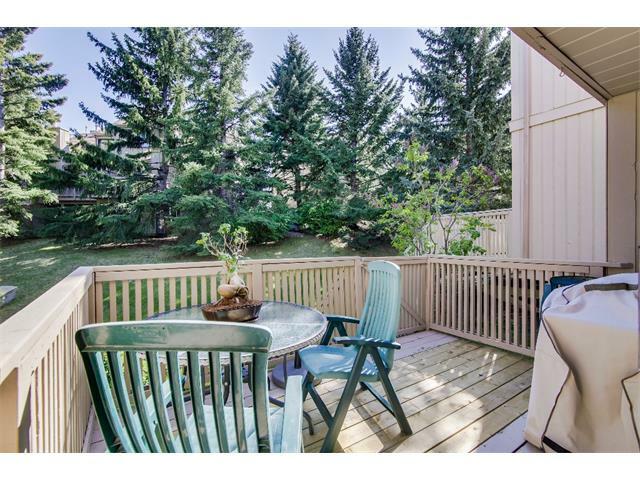 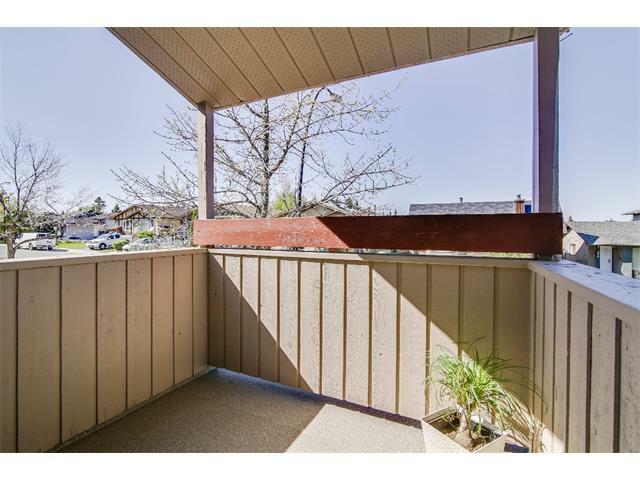 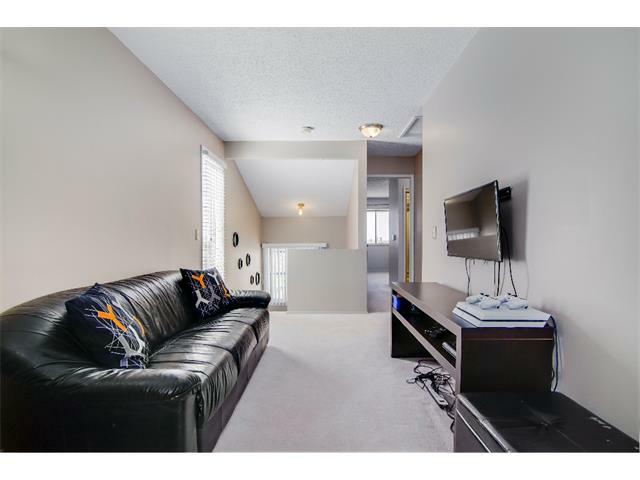 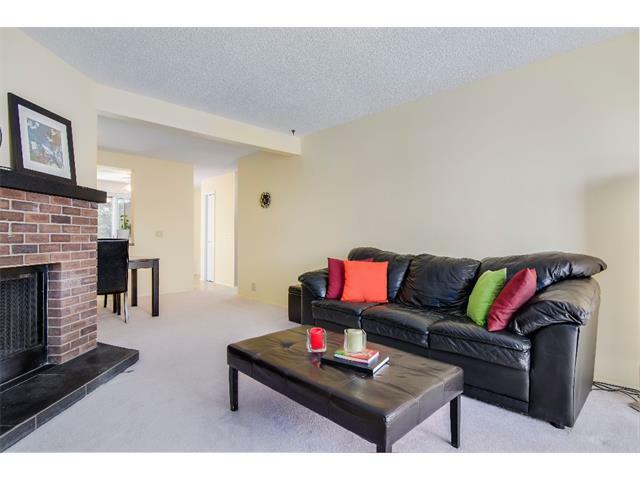 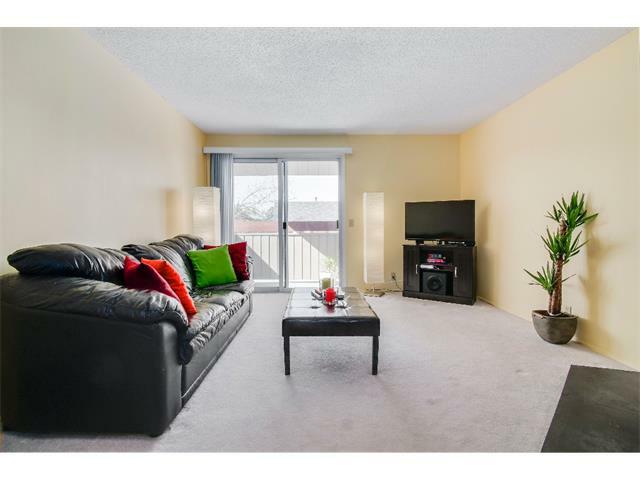 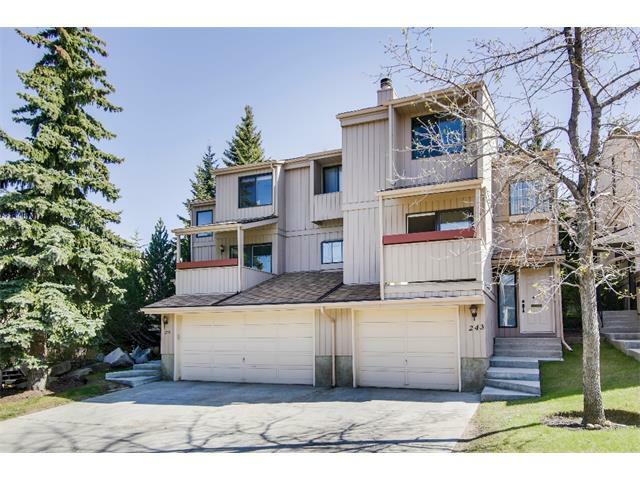 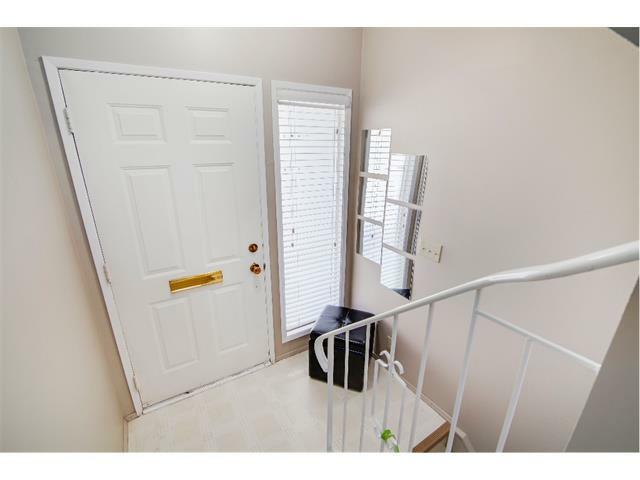 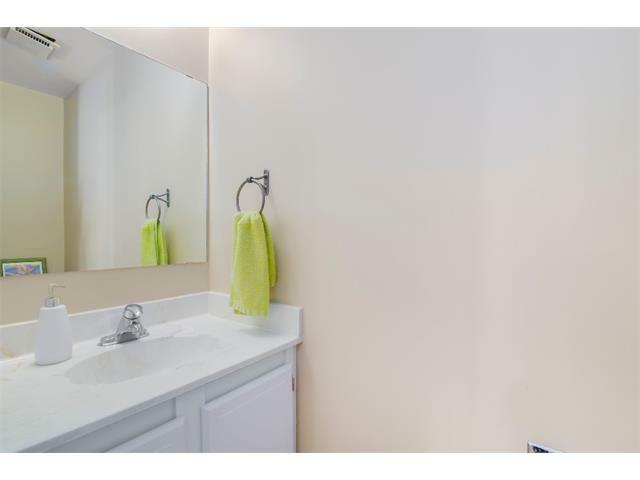 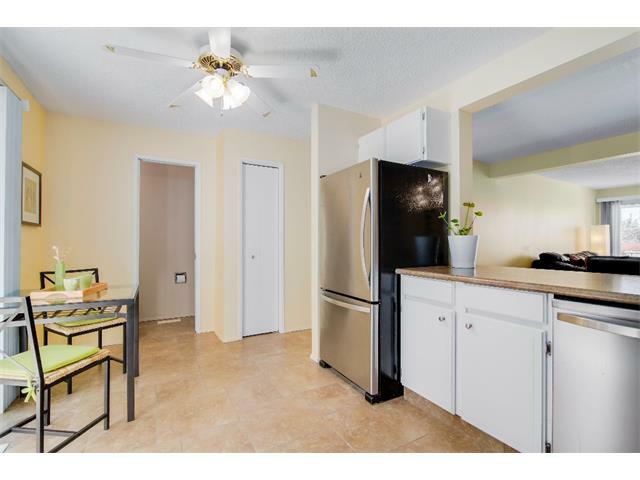 Immaculate and well maintained, this townhouse has an open concept design. 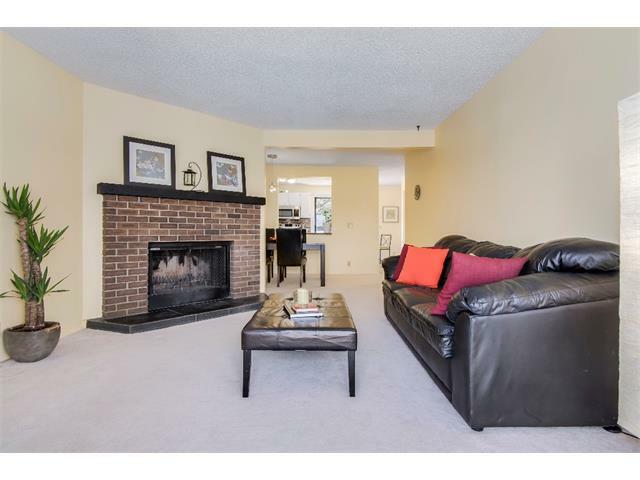 The bright main floor includes a living room complete with a beautiful wood burning fireplace, a dining space that is large enough for you to host those larger gatherings, a beautiful updated kitchen with ample counter space including newer stainless steel appliances, and a 1/2 bath. 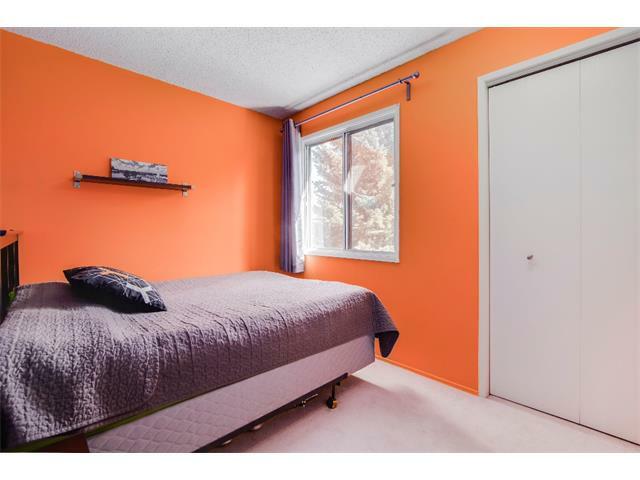 Upstairs you'll find a master retreat with two closets as well as a 3 piece ensuite, an extra bedroom, a den/flex space, and a full bathroom. 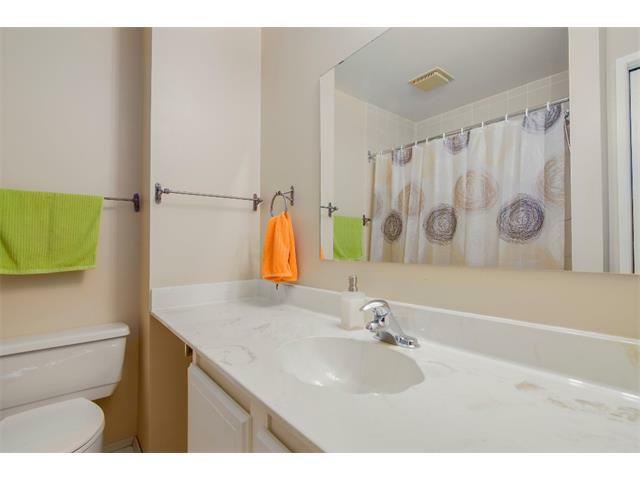 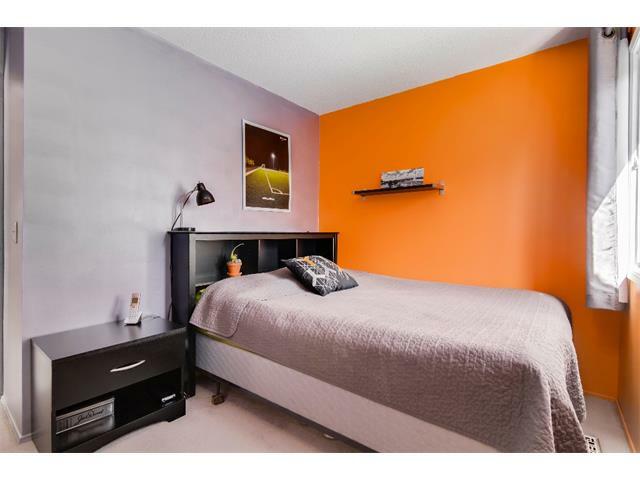 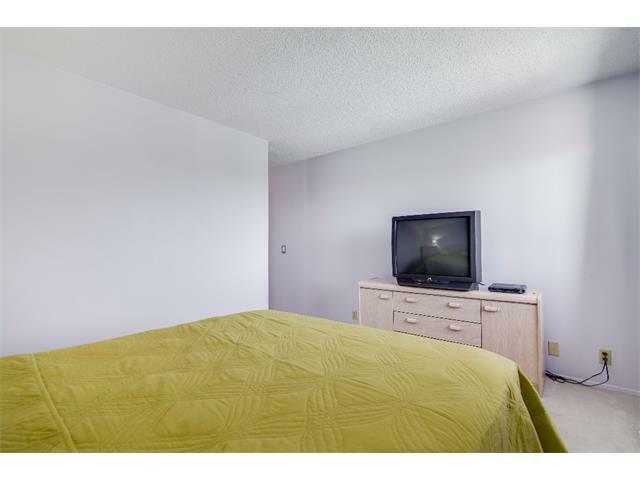 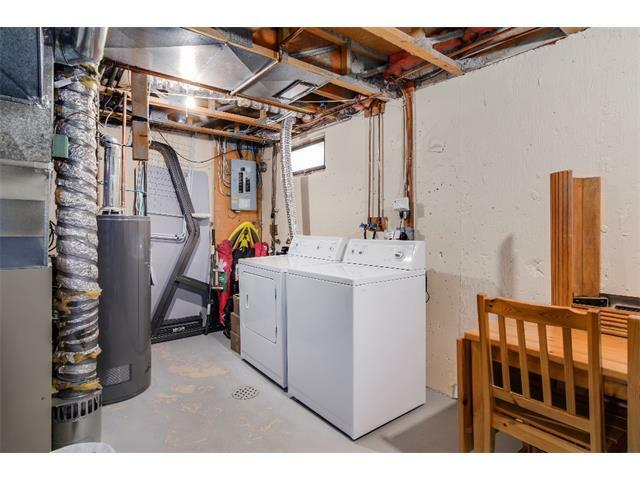 The basement has the laundry area & a generous amount of storage space. 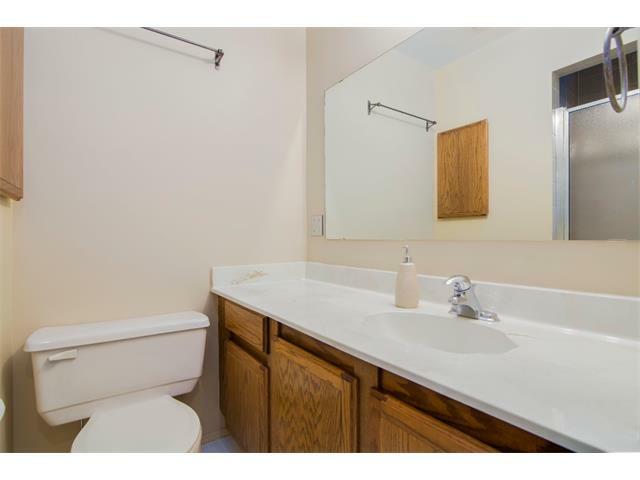 Other recent improvements are new paint and a new hot water tank - this is the one you've been waiting for! 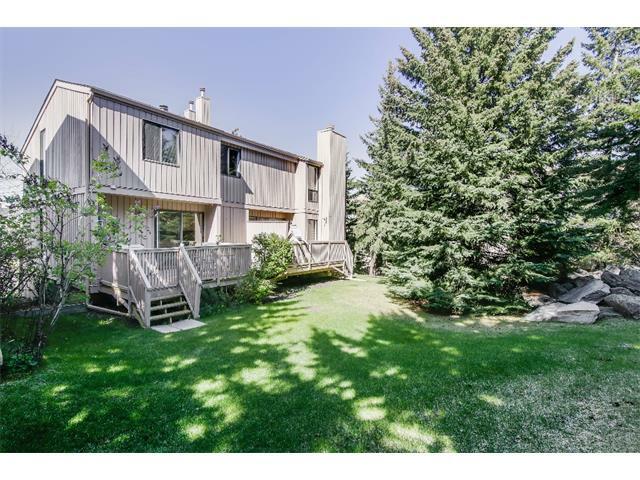 Be sure to click on the video reel at the top of the listing to see a walk through video of this beautiful home.